Best selling and award winning 5-in-1 musical toy percussion instruments set by Hape toys for toddlers encourages children to develop rhythmic and melodic abilities as they discover the world of music at their fingertips. Featuring a wooden drum, cymbal, guiro, xylophone, two drumsticks and a clapper, with screen printed non-toxic art, this wooden toy begins the learning journey of rhythm, percussion, and melodies. 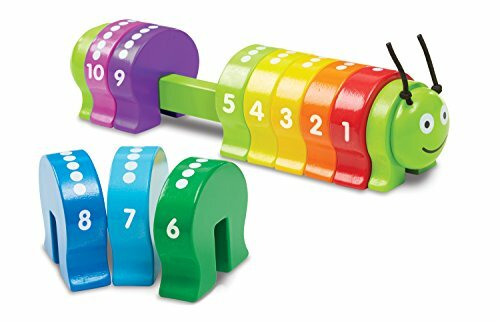 The Early Melodies Mighty Mini Band Wooden Percussion Instruments Set is an all inclusive 5-in-1 percussion musical instrument kids, providing children hours of entertainment. Emerging musicians have the whole lot they want to begin learning rhythm, percussion, and melodies, and when the concert’s over, the whole lot stores together until it is time for the next gig. Winner of the 2013 Play Advances Language Award, this best-selling musical toy set features a wooden drum, cymbal, guiro, xylophone, two drumsticks and a clapper, with screen printed art to increase visual appeal. Emerging young musicians will begin to develop rhythmic and audio skills as they tap out exciting drum solos. Combine this best-selling set with Hape’s other Early Melodies toy instrument sets such as the Rock and Rhythm Drum Set and the Hape Kids Wooden Toy Ukulele to form a rocking band. Encourages children to develop rhythmic and melodic abilities as they discover the world of music at their fingertips. Made with wood sourced from environmentally sustainable forests. Hape toys stimulate children through each stage of development and lend a hand nurture and develop their natural abilities. All Hape products sold in North The usa meet or exceed all applicable safety standards.